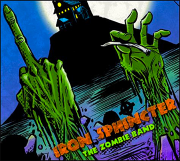 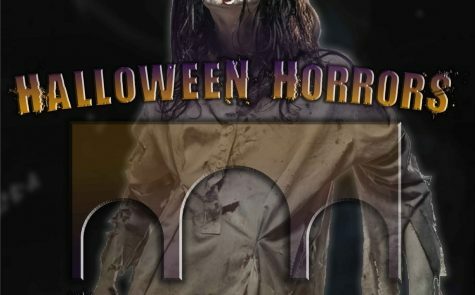 Tickets on Sale & First Guest Announcement! 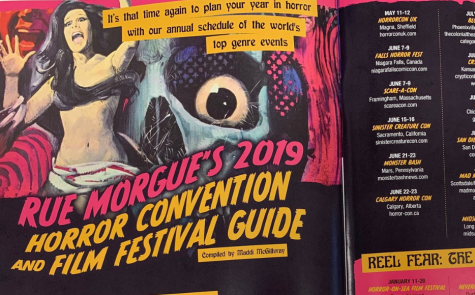 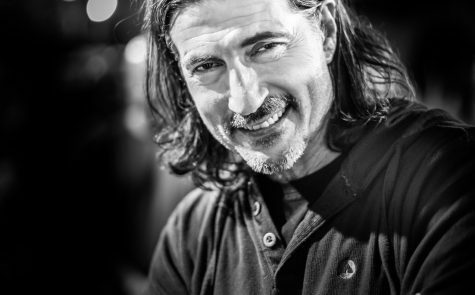 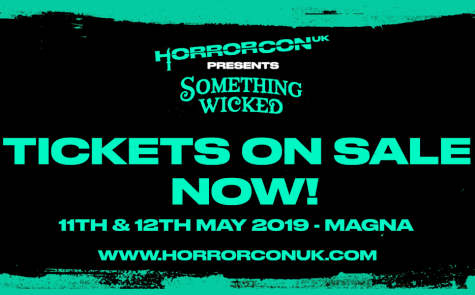 Billy Wirth Interview HorrorConUK 2018! 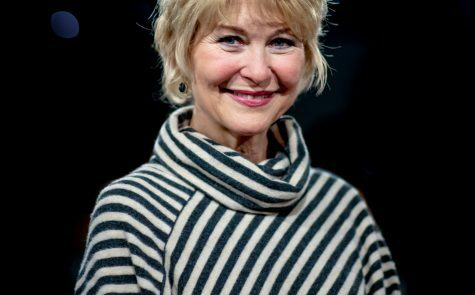 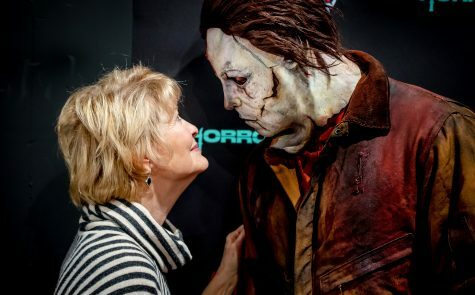 Dee Wallace interview with Slimehouse TV!